AWD, REVERSE CAMERA, SYNC VOICE ACTIVATED NAVIGATION SYSTEM, DRIVERS ENTRY PACKAGE, POWER LIFT GATE, TRAILER TOW PACKAGE, SEATS HEATED IN FRONT, DUAL POWER/HEATED SIDE MIRRORS, A/C DUAL CLIMATE ZONE, REVERSE SENSING SYSTEM. VERY LOW MILEAGE, NEVER BEEN IN AN ACCIDENT. FULL SERVICE HISTORY AVAILABLE UPON REQUEST. THIS VEHICLE WENT THROUGH A 3 STAGE COMPOUND, WITH COMPLETE SHAMPOO INTERIOR, IT LOOKS BRAND NEW. HURRY UP BEFORE YOU MISS YOUR CHANCE!! 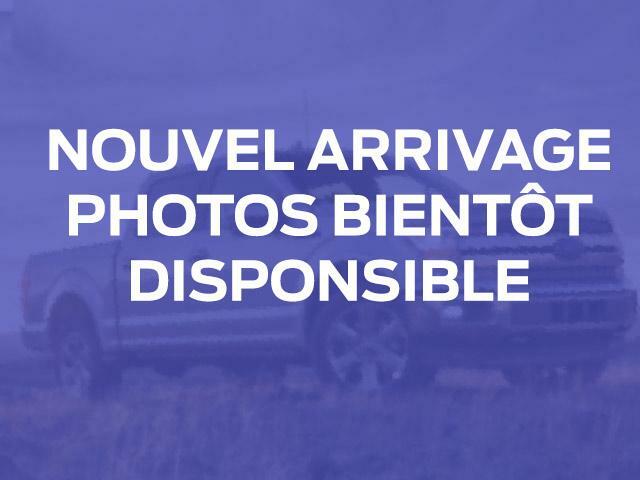 FOR FUIRTHER INFORMATION PLEASE CONTACT US AT : 514 487 7777 - SEL+AWD+NAVIGATION+CAMERA+NO ACCIDENTS+VERY CLEAN!! MUST SEE! !